Audi TT is the two-door sports car assembled by Audi. And it in its third generation. Audi TT is a budgets sports car with a luxury badge. And the performance of the Audi TT is so impressive as compare to his price. 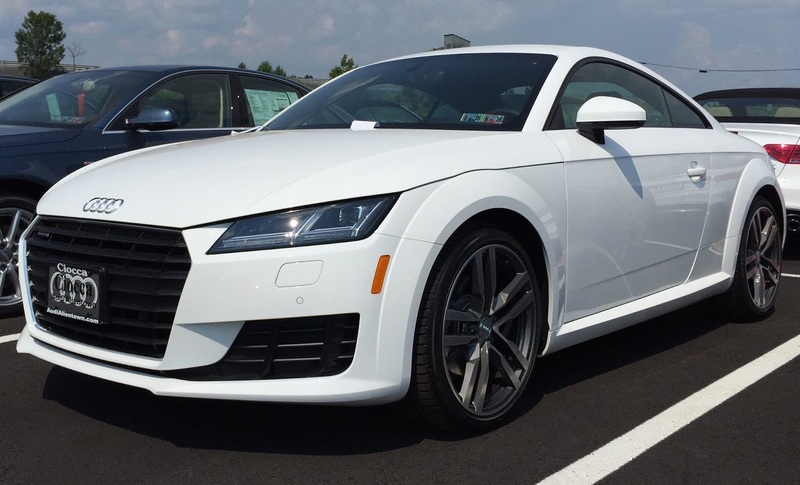 Audi TT is a budget sports car with impressive performance. It has a 1984 CC engine, Which can take the speed of 0 to 100 in just 5.3 seconds. Engine power is 277bph@1600-4300 rpm. And torque of Audi TT is 370Nm@1600-4300 rpm. 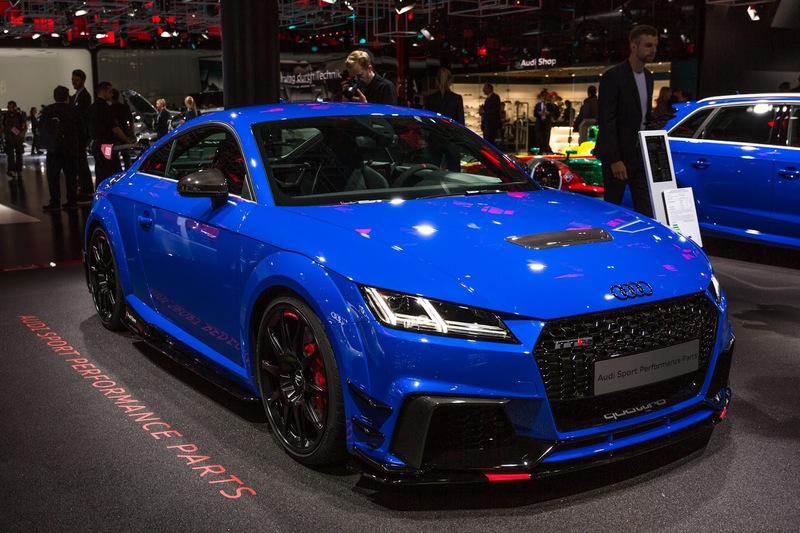 And the new model of Audi TT RS comes with a high capacity of 2.5 L with TFSI duel injection engine. Which is so powerful compared to older one. Audi TT has many verities of colors like Mythos Black, Monsoon Grey, Tango Red, Glacier White, Scuba Blue, Nano Grey, Floret SIlver, etc. These colors look more beautiful and attractive on Audi TT. And the body of this car is designed with a sporty look. It Has a length of 4177 mm and height of 1353 mm. And the weight of the one Audi TT is 1410 kg. Audi TT is a low budget sports car, but it does not affect on the safety of driver and passengers. It comes with good safety equipment and gadgets. And they are all very useful. Audi TT is a very beautiful car. 4 people can travel by Audi TT at one time. This car is very comfortable. Because its sitting arrangement is good and it has a large boot space with safety gadgets for all travelers. It has two doors. 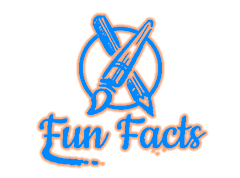 And Aluminum alloy wheels with tubeless tyres are used in the car. And the braking system is made up of ventilated Disc Brake. And Sports suspensions are used on both sides of the car. Electro-Mechanical Power steering is used in the Audi TT with Adjustable option. Everyone can Buy New Audi TT from There nearest Audi TT showroom. And if anyone wants to buy second-hand Audi TT so they can buy from a second-hand store. So this is information about the Audi TT. I hope my article helpful for you, please don't forget to shear and comment your thought about Audi TT. Thank You!